Public Bulletin The Splash Pad is now closed for the season! 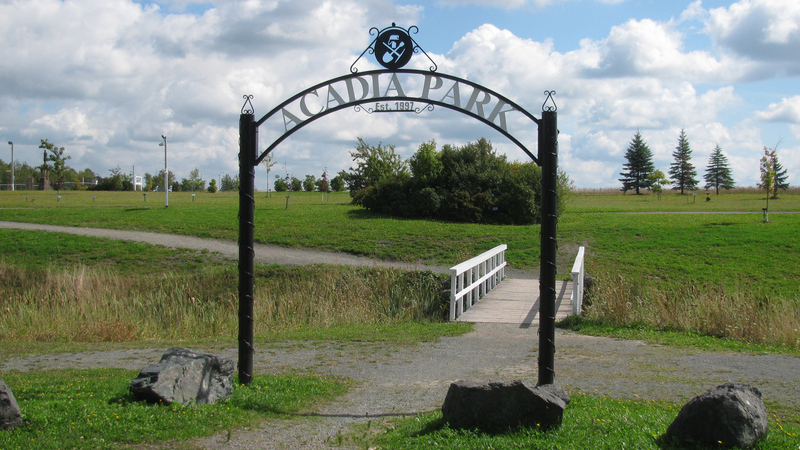 Information Acadia Park has walking trails, a children's playground and a Miner's Memorial. The park offers a place for visitors to the Town to come and picnic, relax, listen to music or follow the trails and reflect upon nature. 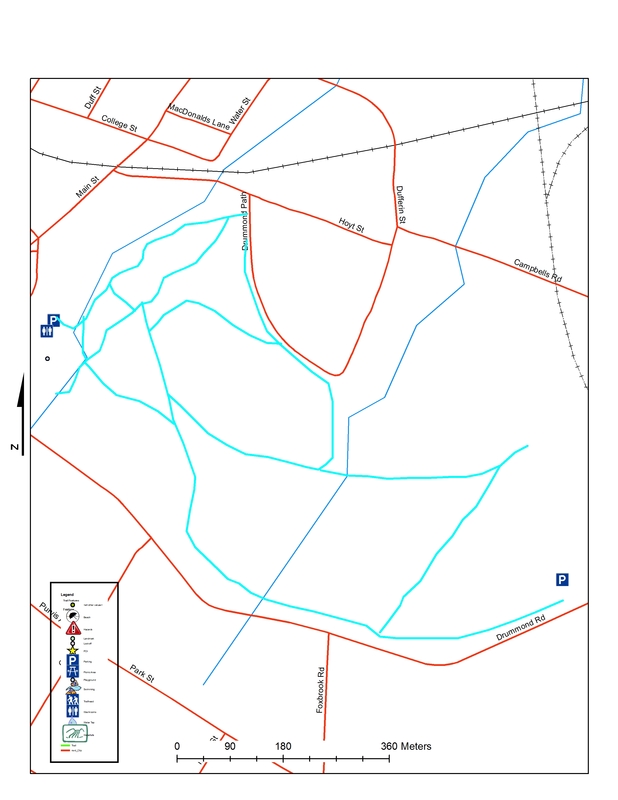 There are several access points to the trail. This trail is open year round and is plowed during the winter months. For snowshoeing and cross-country skiing, folks are welcome to go "off-trail".